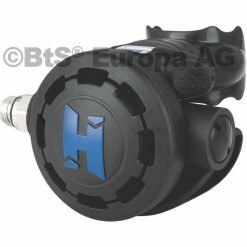 The H-50D is a high performance diaphragm design that is fully sealed and purpose built for harsh conditions like ice or environmentally contaminated environments. 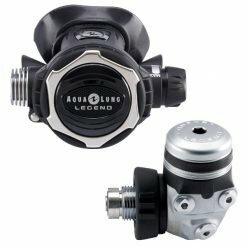 Diaphragm first stages are historically popular with cold water divers and the H-50D was engineered for extreme conditions. 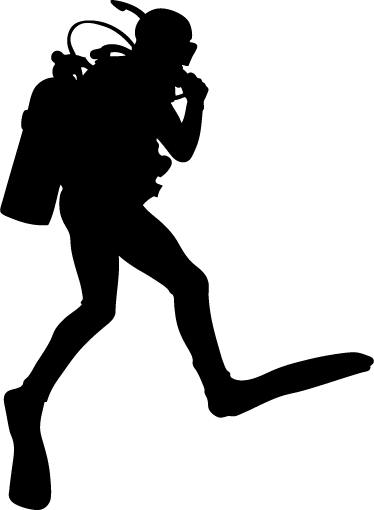 Two opposing high pressure ports allow you to choose where to route your SPG and allows the use of accessories. 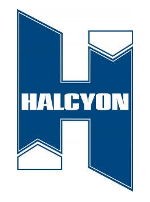 Most Halcyon divers route their pressure gauge to the left but the Halcyon H-50D allows flexibility with any configuration you choose; these options provide freedom to support personalized and advanced hose routing configurations. 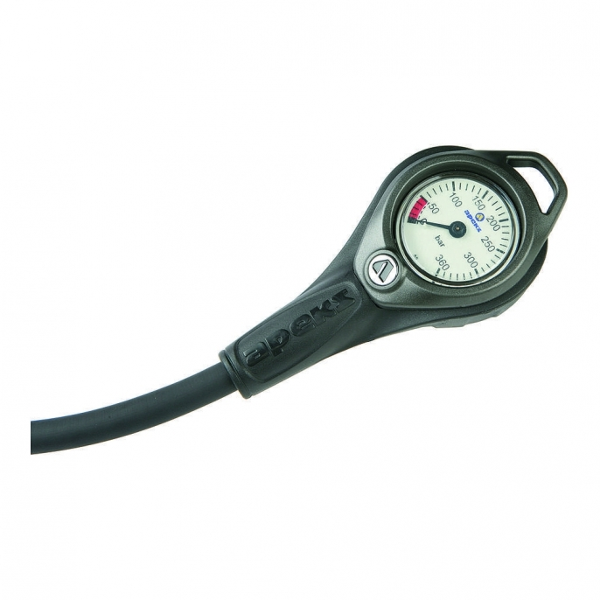 Four low pressure ports allow you to customize your hose routing for comfort and convenience. 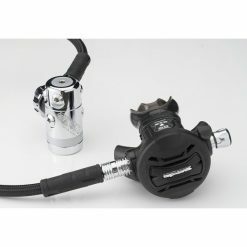 The H-50D features four stationary low pressure ports with high flow options, ensuring the best air delivery with up to 15% more air than other LP ports. 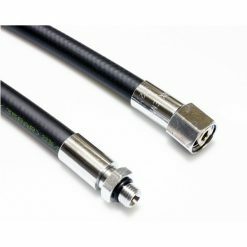 300 Bar DIN first stage is the most secure connection available; theDIN fittings are compatible with a wide range of yoke conversion kits. 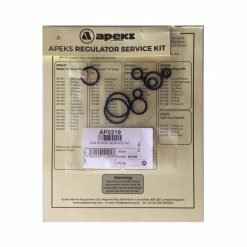 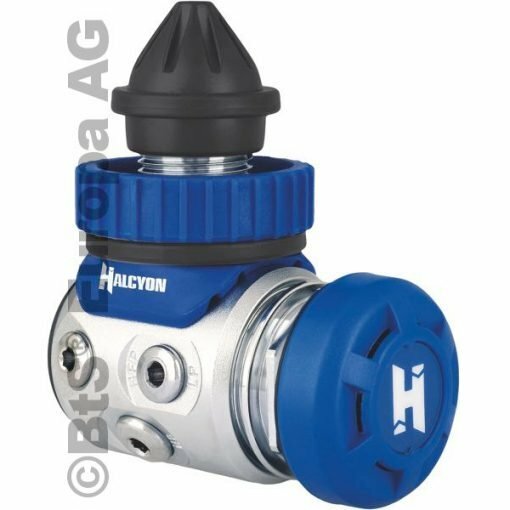 Externally adjustable intermediate pressure allows a quick fine-tuning by a Halcyon service technician without fully disassembling the first stage.